Do you remember the bygone days of picket fences? Retro is a word that came to mind when I began designing this project. 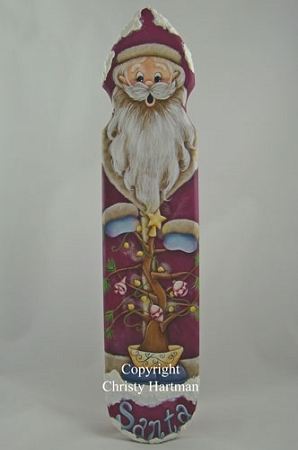 This 12" picket would be darling in your home during the holiday season and what a wonderful product to paint on.